BIG R maintains a year-round BBQ department for the outdoor cooking enthusiast! 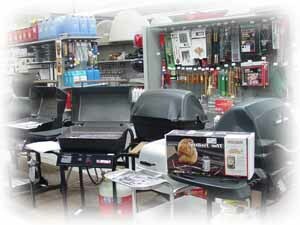 We carry smokers, gas, and charcoal grills with a wide selection of parts and accessories! BIG R also has marinades, seasonings, and cures. Come and see why we take our cooking seriously at BIG R!